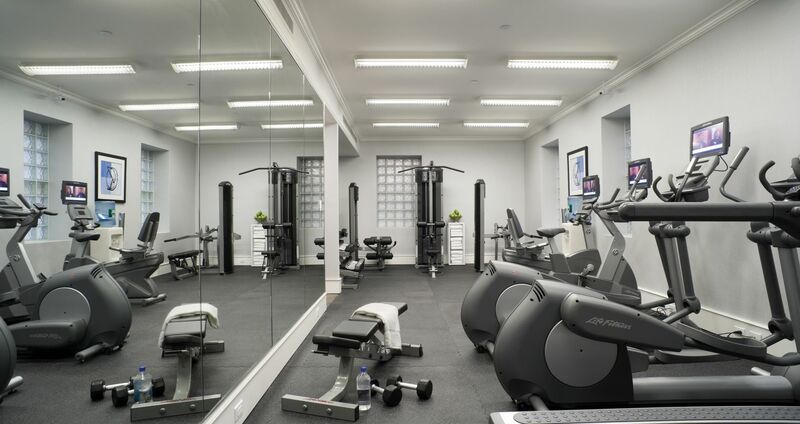 As a conveniently located NYC hotel with a fitness center, The Lucerne is proud to provide each guest with the opportunity to stay active at our in-house facility. Open daily from 6 a.m. to 10 p.m. The Lucerne's fitness center is stocked with ellipticals, treadmills, recumbent bikes, free weights, and more. Whether you're visiting for business or enjoying a leisurely stay in the city, The Lucerne allows you to stay active, engaged and in shape. Our hotel is within minutes of Central Park, Riverside Park, and the Hudson River Greenway, offering opportunities for running, walking, cycling and other forms of outdoor exercise. Contact our on-site concierge for additional information on the city's best running and biking paths.